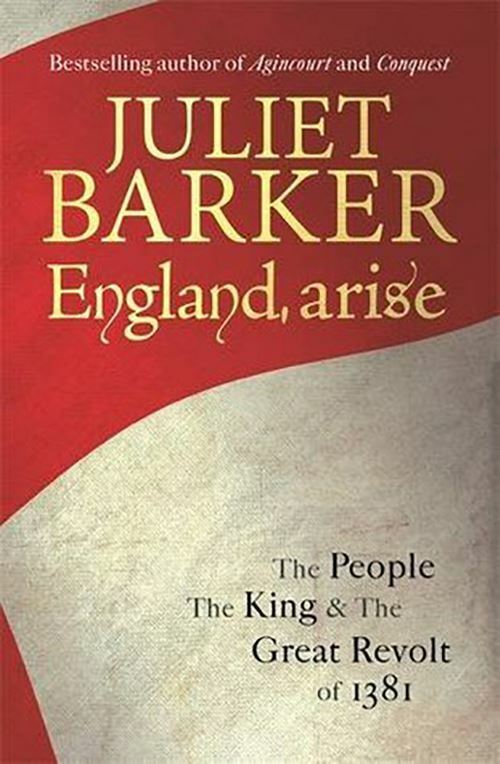 The dramatic and shocking events of the Peasants' Revolt of 1381 are the backdrop to Juliet Barker's book: a snapshot of what everyday life was like for ordinary people living in the middle ages. The same highly successful techniques she deployed in Agincourt and Conquest are this time brought to bear on civilian society, from the humblest serf forced to provide slave-labour for his master in the fields, to the prosperous country goodwife brewing, cooking and spinning her distaff and the ambitious burgess expanding his business and his mental horizons in the town. 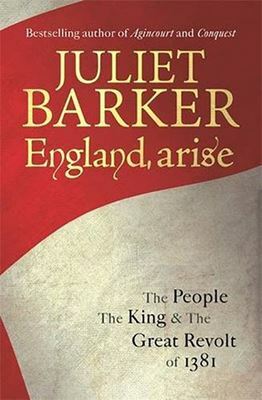 The book explores how and why such a diverse and unlikely group of ordinary men and women from every corner of England united in armed rebellion against church and state to demand a radical political agenda which, had it been implemented, would have fundamentally transformed English society and anticipated the French Revolution by four hundred years. The book not only provides an important reassessment of the revolt itself but also is an illuminating and original study of English medieval life at the time.